Hi Tarkan, thank you for your report and link of repair manual! 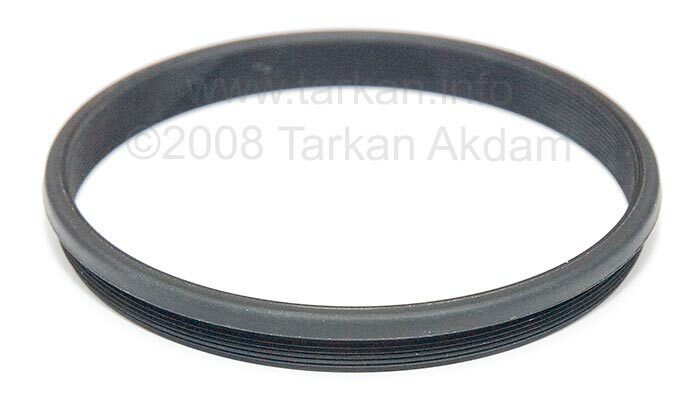 I have only one trouble, I don’t understand like 1k521-355 (retainer ring) and 1c999-172 (protector ring unit) are put together inside 1c999-183 (focus lock ring unit). Have you other photo? 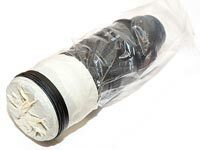 I have only 1c999-172 dented and the filter does not fit inside. 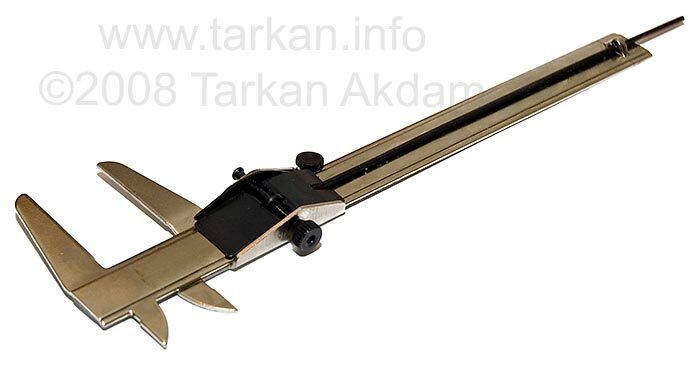 From your experiences, it’s possible to remove 1c999-172 with Filter Wrench? 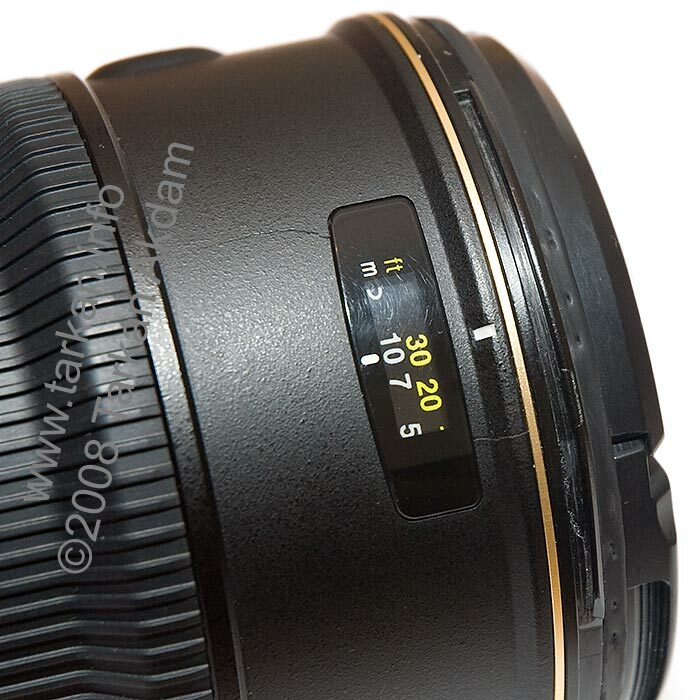 Thanks you for the info on 70-200 nikon repair. I am in the process of doing the exact repair on my lens and your info was very very helpful. Great work on the repair. 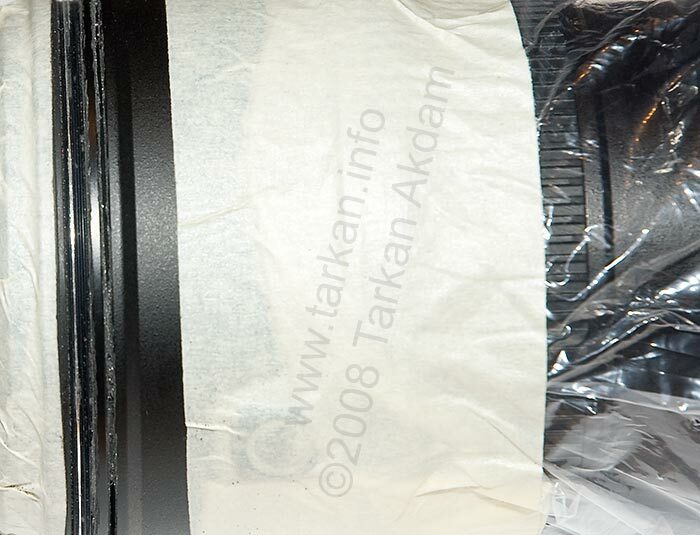 I’m trying to track down the service manual too as I have a similar cosmetic repair to make to my lens. If you have it in electronic format would you be able to share it please? Nice post! Would you please tell me how to replace the distance focusing window? Mine is cracked and I would like to replace one. Thanks a lot! Hey there, nice post. 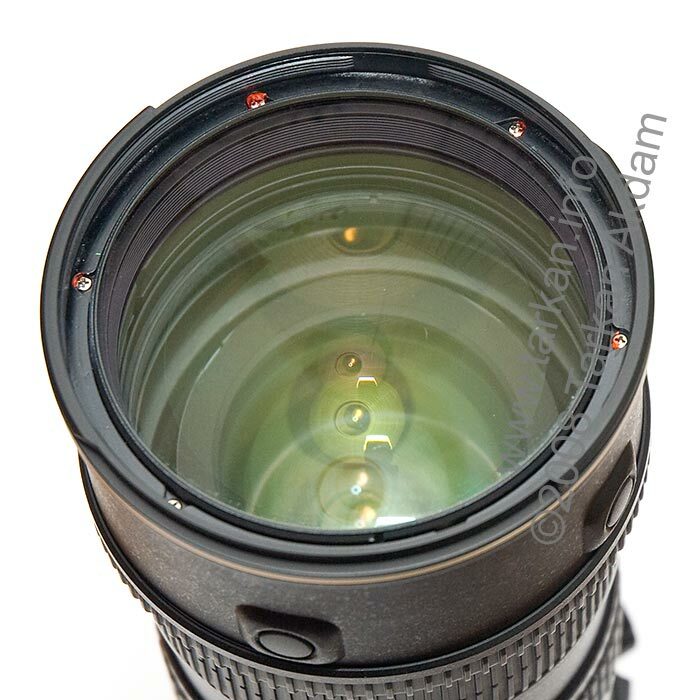 I have some other serious internal problems with a 70-200 VR sample due to a big and nasty fall. I would love it if you could send me the repair manual or send me a link to get from. 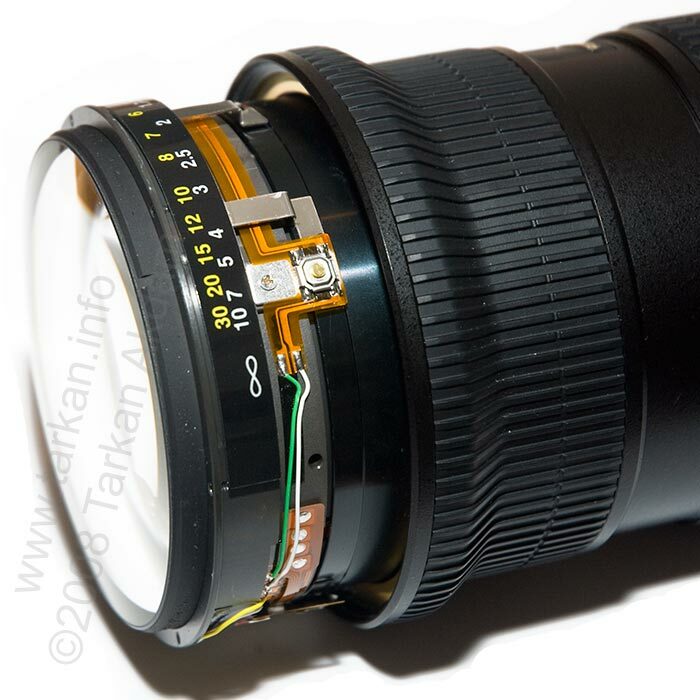 Hi,Tarkan I have the same lens as you and they worked fine for years,almost mint no scratches didnt fall either but recently I noticed that zoom ring get stuck.Could you please send a copy of the repair PDF manual rar or zip via e-mail? or point somewhere to find it…Thanks!!!!!!!!! 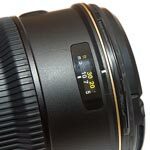 Hey a great job.My wife drop my lens and did some minor damage.I had a quote from Nikon that I thought was to much.So I am going to try myself.It would be great if you could either e-mail me a copy of the service manual or direct me to where I can get one. Please, could you send me a copy of the service manual ? I have a problem with the focussing which stucks at the minimum distance, and I’m very far away from any Nikon service (Réunion Island, in the Indian Ocean). Thanks in advance ! Could I have a copy of the service manual please? A HACKSAW?!?!?!?! your a beauty!!!!!!! It will be very grateful if you can send me a copy of the repair manual (PDF) as well. So that I can possibly make a tiny repair myself. Thank you. Would you mind sharing the service manual if you have it in electronic form (PDF)? 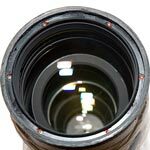 There are some problems with my 70-200 VR and I want to fix it myself. 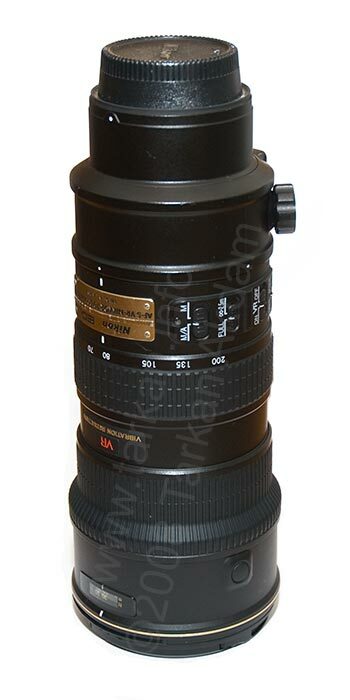 Hi I want to buy Nikon 24-70mm N lens cutting front are you fin for me please total how much dollars.